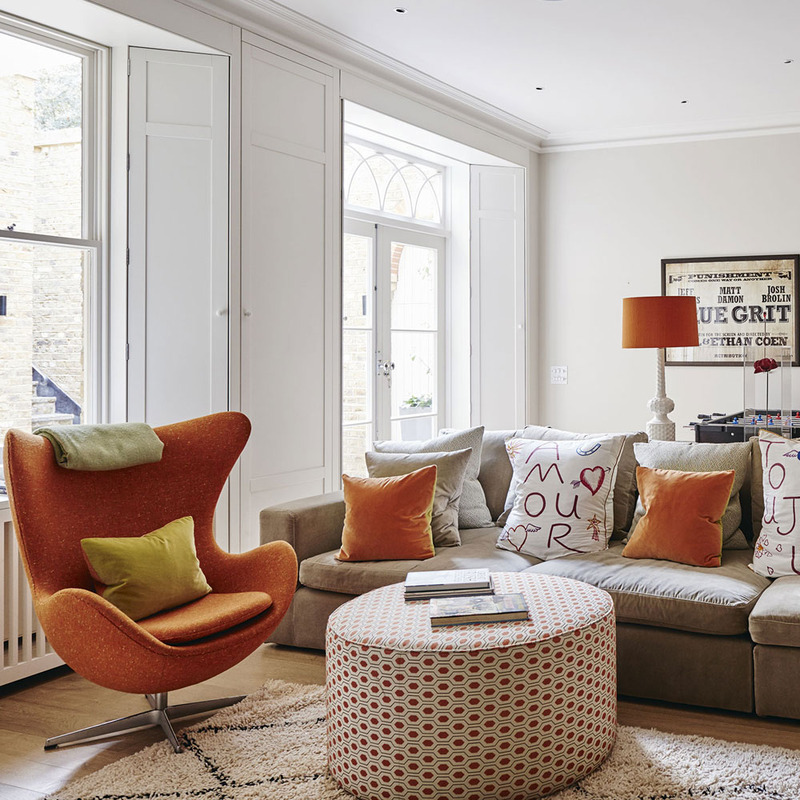 Young Modern decorating ideas, trends, design inspiration and style guides. 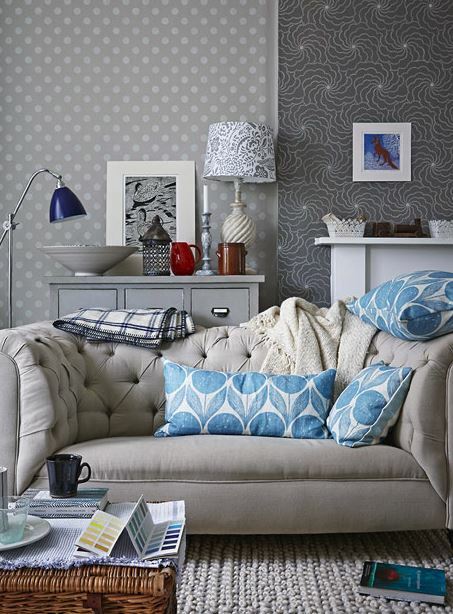 Young Modern decorating style bringing the latest design fashion into your home. 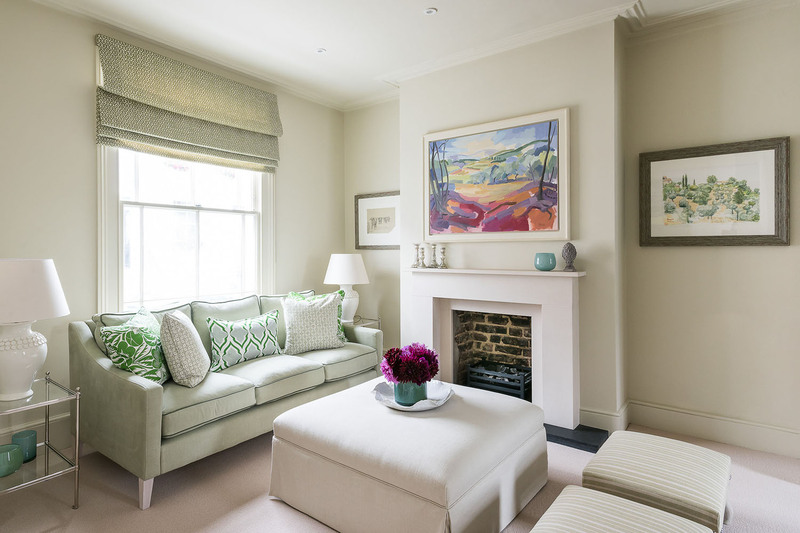 Looking to your first home to create a fun, warm inviting space to live in. 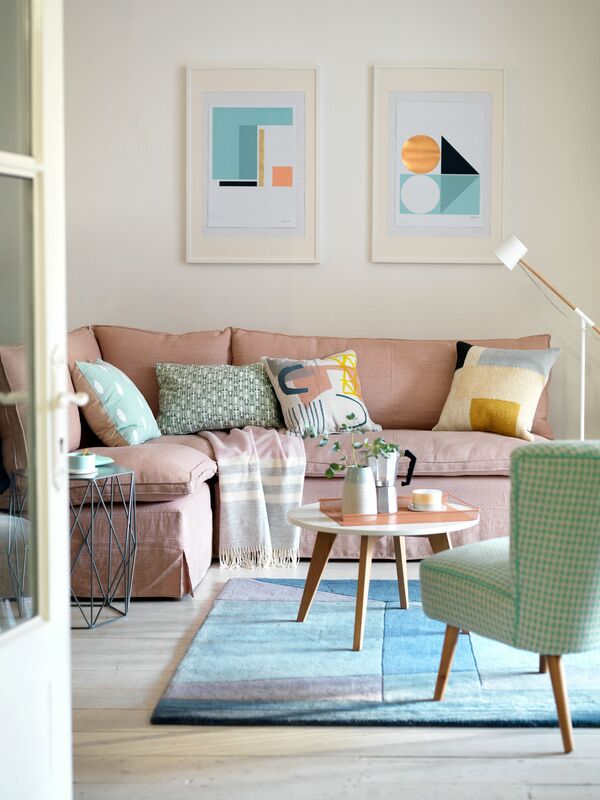 Scandinavian, geometric and with a pop of colour - an on trend style design.